Pest control in Westchester County is a common necessity. Termites and rodents are some of the leading invaders. When you have a pest problem in Westchester, you can county on Rest Easy Pest Control to save the day. Our techniques at eliminating pests go above and beyond. We deliver the results you want, and the results you need. 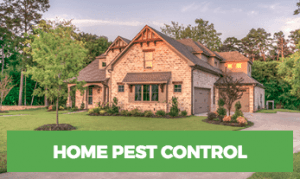 If the problem at hand is clearly present, you need to contact an exterminator in Westchester right away or there’s a good chance things will get worse. Pests can be a major inconvenience in the home. You might feel embarrassed by a new pest infestation, thinking that you are somehow to blame. While poor sanitation can somehow be to blame for a pest infestation, that’s not always the case. For example, mosquitoes are drawn to areas of standing water. They can surface around a home after a heavy rainfall, or in areas where it is particularly brushy. 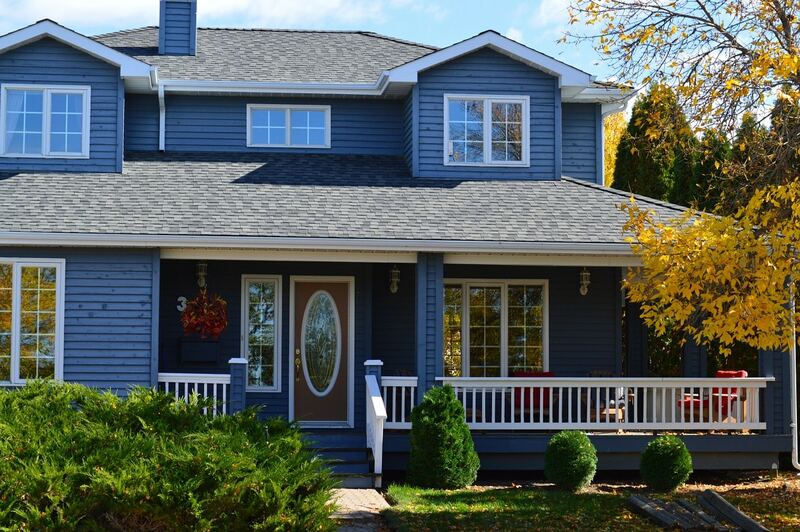 Clearing gutters and old bird baths can help reduce the likelihood of a major infestation, but sometimes there is little you can do to eliminate them besides engaging in regular pest control services. 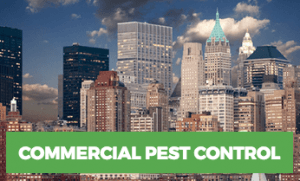 If you are a business owner, whether it’s a restaurant, movie theater, apartment complex, or other types of business, pest control should be one of your top priorities. Pests can destroy your reputation as a business owner, causing everything from failed health inspections to complete closure. Don’t prematurely shorten your time as a business owner – make sure you do everything you can to prevent a small infestation from becoming a major problem. Westchester County, NY is one of those areas that are unfortunately at risk of termite infestation. Be it your home or your business, termites are the worst kind of pest you could have. When you call Rest Easy, we’ll do a thorough termite inspection, and if present, we’ll get to work on managing them. Our termite control is effective and necessary, we know the different kinds of infestations and how each needs to be treated. Give us a call right away if you need termite control in Westchester County. Rodents like rats and mice do not belong in homes. They pose threats to your health as well as your property. When you see or hear a rodent scurrying around, you need to call in a professional. Rest Easy Pest Control has great successes in the removal of rodents from homes and businesses in Westchester. Don’t let mice and rats occupy your home, call Rest Easy Pest Control today for a rat or mice exterminator. Spiders are one of the most nightmarish pests you can have in your home, and while they usually don’t bite or spread disease, they are certainly a nuisance to have to hang around. These pests form large, unsightly webs, and some species are poisonous. In most cases, you should contact a licensed pest professional to take care of the problem. Spiders do present some environmental benefit, so it’s important to know what exactly you’re dealing with before taking action. Stinging insects also fall into this category. Some stinging insects, like honey bees, are actually beneficial to the environment. You want to avoid killing these pests if you can avoid it. Certified and experienced professionals will instead work to relocate their nests or to prevent them from swarming around your home in the first place. On the other hand, you need to know the difference between the different types of stinging insects, because other stinging pests, like wasps or yellow jackets, are not as beneficial and can induce painful stings that are life-threatening to people with allergies. Sick of dealing with pests? Don’t tolerate these unwelcomed freeloaders any longer. You have enough on your plate – pests should be the least of your concerns. Contact us today for organic pest control in Westchester County. We use methods that are safe and natural. Making sure your family, customers, and pets are safe while we destroy the pest problem is our top priority. We look at natural methods of controlling pests, such as manual exclusion and plant-based treatments, instead of always turning to chemicals to manage a pest infestation. Contact us today for a free estimate, and get back to living your best life in Westchester.